In the current scenario, it is important that your website attain and then maintain its firm online position in the virtual world to remain ahead of its competitors. It needs a well-integrated search engine optimization strategy in place to secure solid online presence. Kinex Media, a leading company offering Toronto website design services and SEO solutions discusses here are the few important areas of SEO which you must concentrate on to revamp your SEO strategy and ensuring a strong online presence for your business, brand or website. Your brand will benefit from having these essentials. 1. 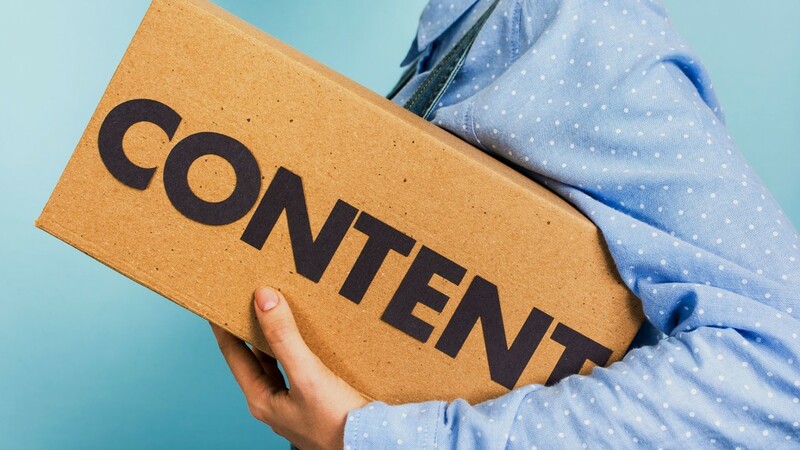 Create Quality Content: Provide users with unique, quality and relevant content because Google gives better rankings to websites that offer most accurate and relevant answer possible to users’ queries. Thus, if you come up with quality content that Search engines find as valuable and most appropriate for user queries, then it will certainly appear in search results. Make Your Presence Felt On Social Media – Create your accounts on all the leading social networking sites and other social media platforms like Twitter, Facebook, Google+ and others to widen your reach. Make sure you regularly update your social media accounts or pages by posting relevant information about your business and related topical issues. Focus on efforts which encourage sharing and other ways of user engagement to ensure best results. 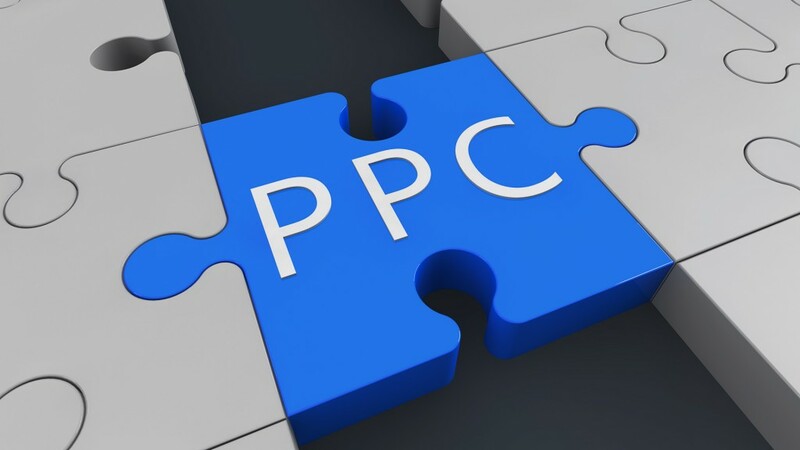 Pay Per Click Ads – Making use of PPC advertisement and other paid advertising techniques also helps in ensuring greater exposure for your content. 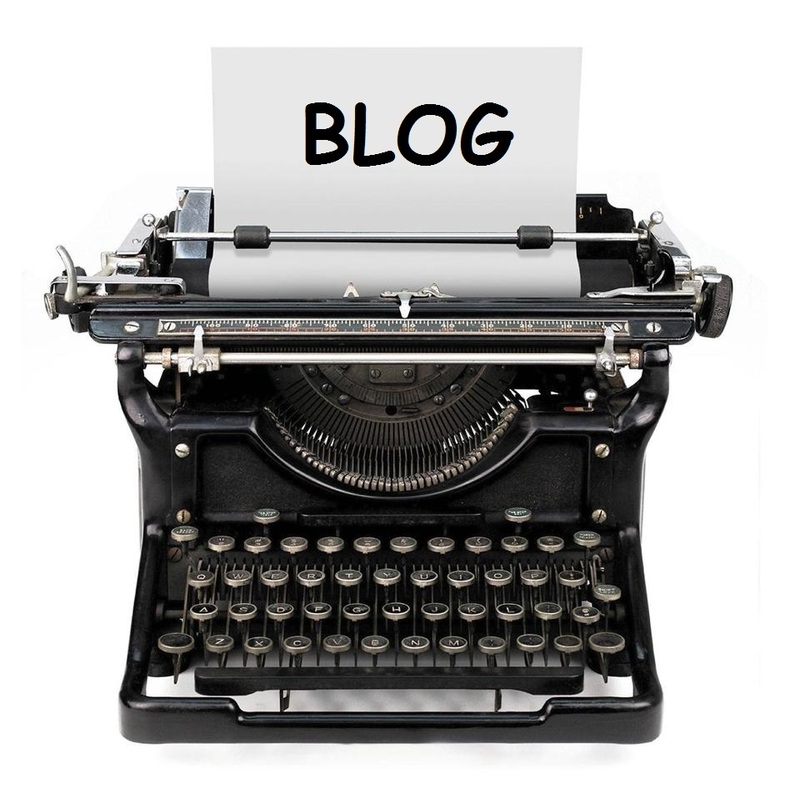 Blogging– Blogs are a great way to expand your reach and provide quality content to your users. These offer you great opportunities to post quality content on regular basis that help you attain good rankings. 3. 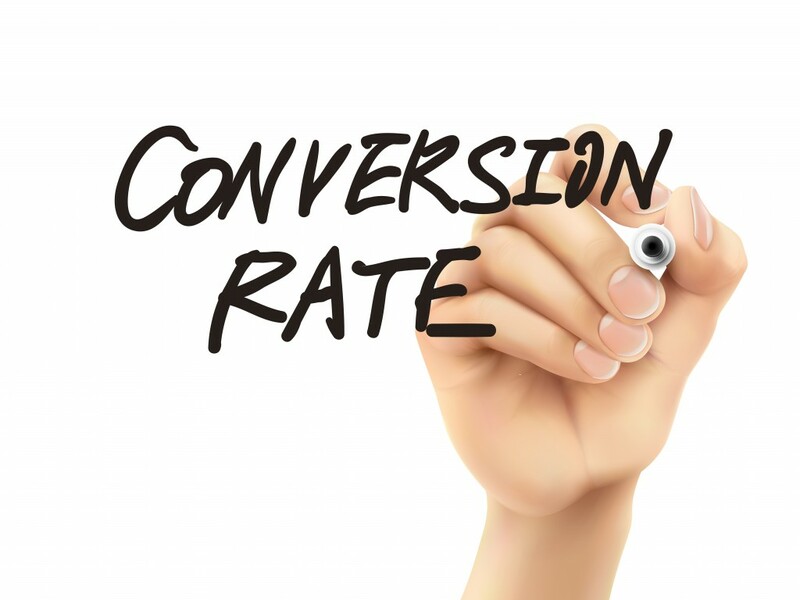 Conversion Optimization: Conversion optimization also plays a significant role in designing an effective and integrated SEO strategy as it strengthens your other SEO efforts. It not only helps in attracting greater traffic but also in capitalizing the already present users by promoting and motivating them to perform the intended action once they reach your website. 4. Provide Awesome User Experience: Along with focusing on SEO techniques, you also need to ensure that you offer your users simple navigation along with other easy to use features on your website. 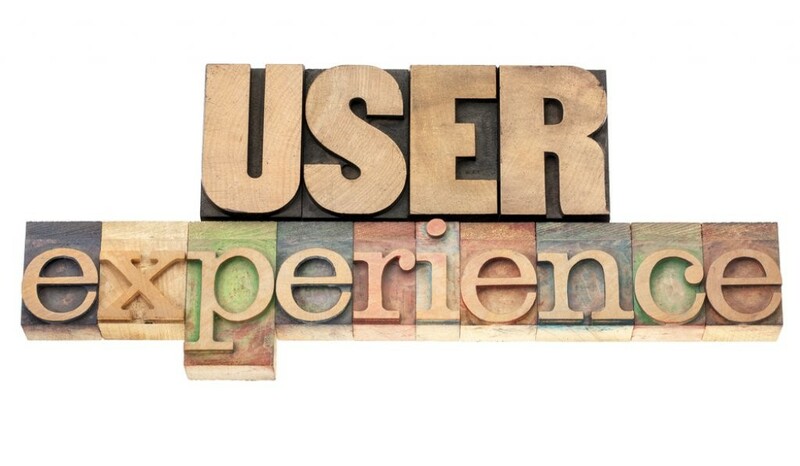 Providing users with best user experience also helps in strengthening your online presence. This is because these things affects your search engine rankings in an indirect manner as users who experiences good experience on your online resource are more likely to share, bookmark and revisit your website, and it can certainly enhances your rankings on search engine result pages. These are some of the best practices that will help you present your users with best user experience along with best quality relevant information. Kinex Media, a Toronto based website design and SEO service providing company can design a cohesive SEO strategy to pull increased traffic to your website and transform it into potential customers.